Santa Barbara, Calif. – November 10, 2015 – Today, with a free software update called Trueplaytm, millions of Sonos owners around the world will be able to precisely tune their speakers without the need for specialized equipment or complicated training. With reliable wireless strength and elegant aesthetics, Sonos speakers can now be placed anywhere in a house – from under a kitchen cabinet to the corner of a bathroom– and still sound great. 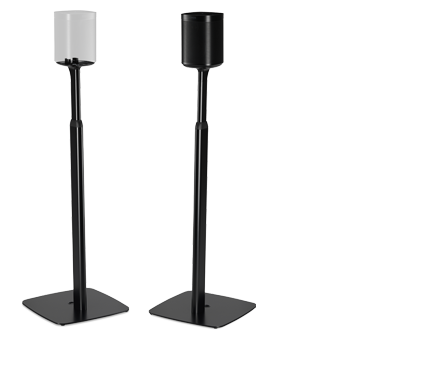 Trueplay listeners will hear the full clarity and impact of their favorite music regardless of how challenging these locations are acoustically. In addition to both the original and new SONOS PLAY:5®, Trueplay is compatible with all SONOS PLAY:1® and SONOS PLAY:3® smart speakers, iOS devices, and will continue to be added to more of the Sonos lineup over time. To get started with Trueplay at home today, update to the latest software and open Rooms Settings in the Sonos iOS app. To learn more, read about the inspiration and the making of Trueplay at Sonos.com/blog or visit Sonos.com today for more information. 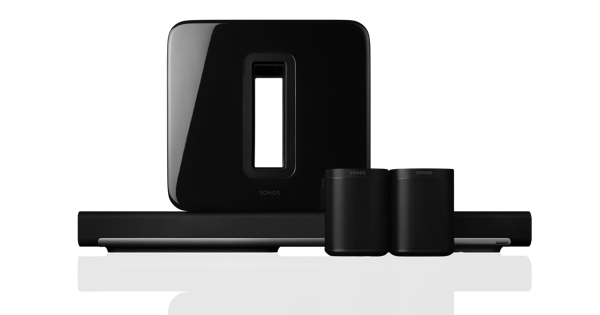 Founded in 2002, Sonos® creates the leading smart speaker system. 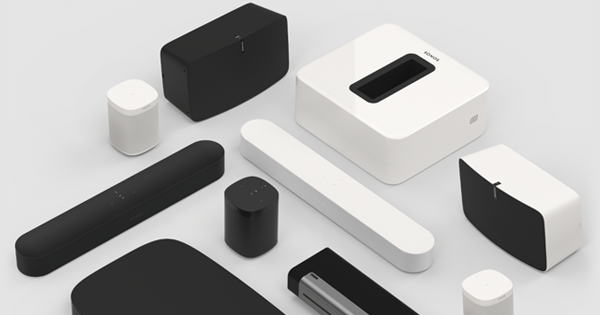 From a tech start-up populated with nerdy engineers and brilliant designers who love music, Sonos has grown into a global music brand dedicated to transforming the experience of listening out loud to music in the home. Its family of wireless smart speakers and home audio products make it easy for everyone to listen to the music they love in every room of their home. To hear their favorites, discover new music, and appreciate it all with the highest sound quality.